Aruba - 1 person likes this. 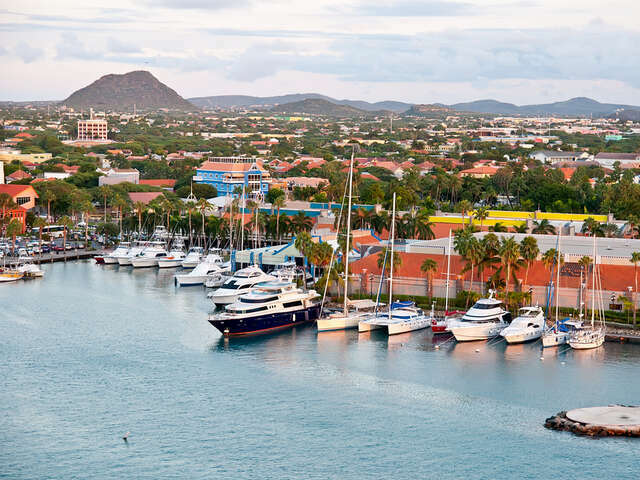 About 29 kilometers north of Venezuela in Southern Caribbean Sea is the beautiful and idyllic island of Aruba. Together with other Dutch territories in the Caribbean, they are referred to as the Dutch Caribbean or the Netherlands Antilles.